Filter silencers for noise level reduction and filtration of expanding air. 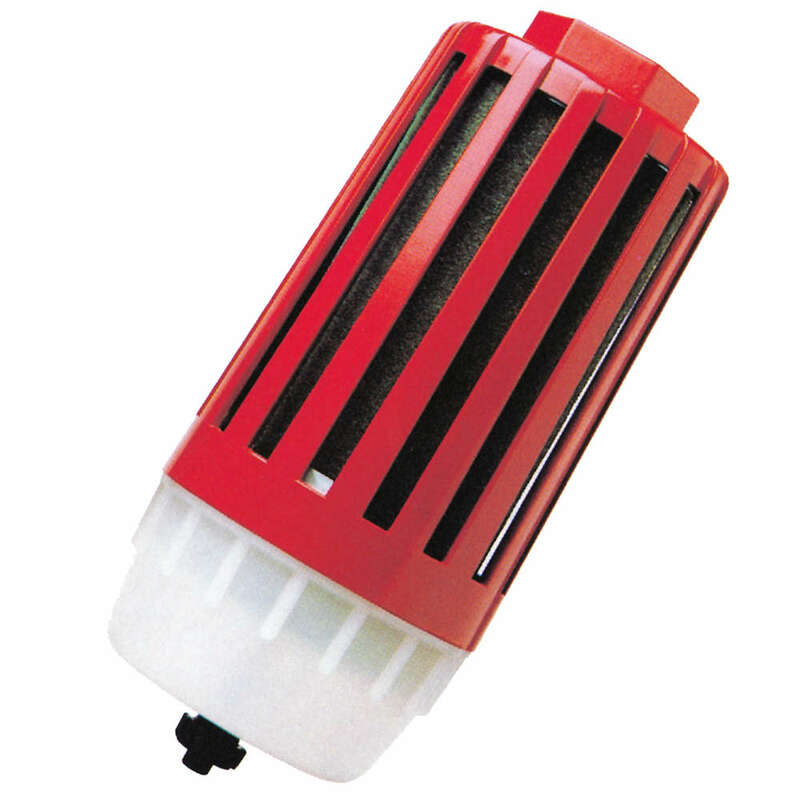 Parker Zander filter silencers are the result of careful construction and manufacturing. They can be used in all industrial applications where compressed air is released from atmospheric pressure. With this tension release, solid particles, condensation and oil content represent a high burden at workplaces, together with the noise development during expansion. Parker Zander filter silencers reduce the noise level by approx. 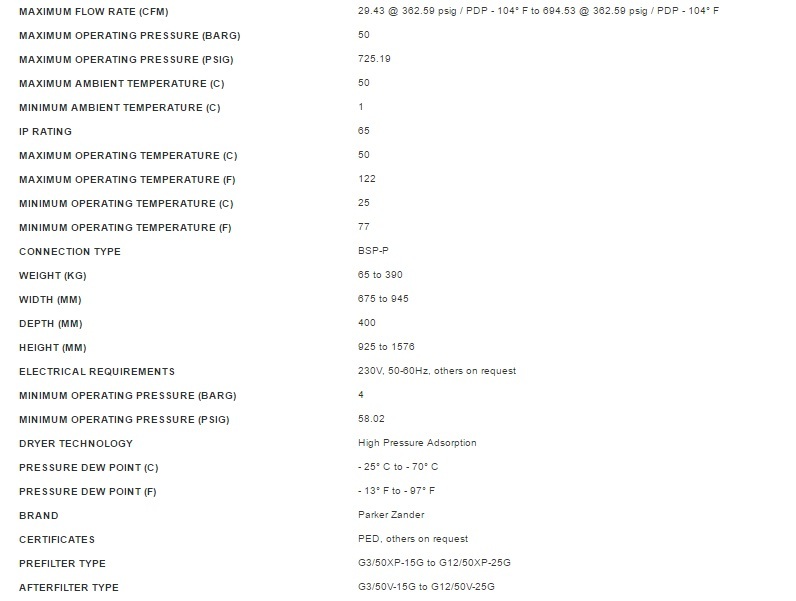 40 db(A) and achieve an effective degree of filtration greater than 99,99%. They come ready to use and are applicable for volume flows up to 180m³/h with maximum operating temperatures of 100° C.
For more information or a detailed discussion about your specific requirements please contact Parker or an authorised Parker distributor.